My educational projects usually combine translator training, crowdsourcing solutions and modern technology. If you’d like to know more about my educational work and collaborate with me on teaching and research projects, please get in touch using the contact form on this website. I’m proud of Book to World, a literary translation group I started at the Institute of English Studies, University of Warsaw. Our members are students who collaborate in producing and marketing actual books. 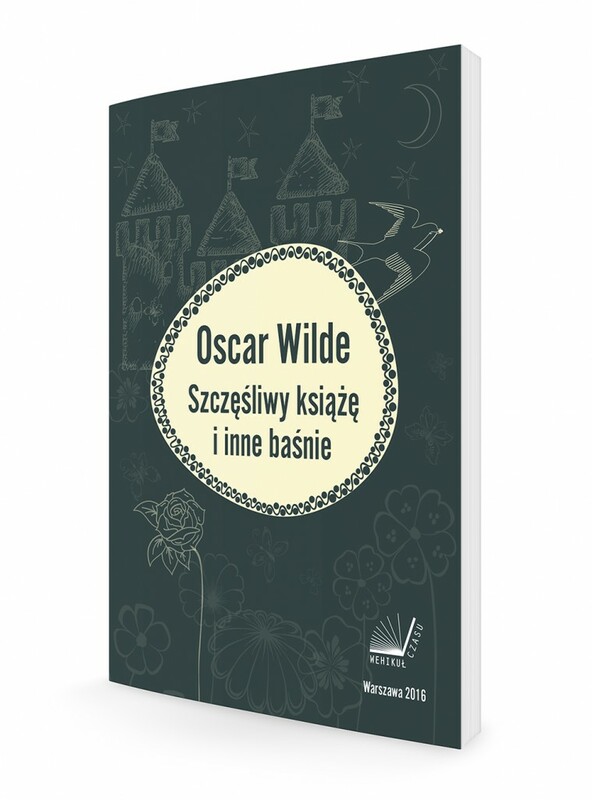 We have finished our first project, a complete Polish edition of Oscar Wilde’s stories from The Happy Prince and Other Tales (1888) and A House of Pomegranates (1891), translated by nine talented young people. If you’re curious here’s a link to the group’s website (in Polish). Check it out, they’re lovely. The book is a thing of beauty. If you speak Polish you can click on the button below to have a look! Help us Beat the Bard! 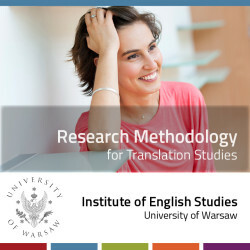 My students and I are developing a course on research methodologies in Translation Studies on Memrise.com. This project is currently under development but can already be used to good effect, so I’m linking it here. In my experience, Memrise is an effective study tool combining a fun user experience (especially the smartphone app) with an understanding of the mechanisms behind learning and memory formation. We’re planning to develop an online companion resource offering more extensive explanations and examples, which I’ll link to here as well. I like assignments that are useful and memorable. One way to do that is to create actual Wikipedia articles. Over the years my student have written, translated or otherwise improved dozens of articles in Polish and English. Recently we’ve been working to increase Polish Wikipedia’s coverage of Translation Studies and translation in general. My students were involved in creating or improving the articles on Otto Kade, John Florio as a translator (in Polish, Italian and Russian), Werner Koller, Friedrich Schleiermacher’s contributions to translation theory, John Catford and his concept of Translation Shifts, the concept of equivalence in translation, Gideon Toury’s concept of translation norms, community interpreting, Etienne Dolet and many others. Incidentally, here’s another free general Memrise course on English phrases and idioms for intermediate and advanced learners that I helped develop. It was mostly crowdsourced by my students, and put together by me. It has hundreds of natural idioms and phrases with audio and Polish definitions. Give it a try! I’m also running a project called Humanities for Health where my translation students at the Institute for English Studies, University of Warsaw volunteer their time and skills to produce Polish translations of medical information for Cochrane Collaboration. 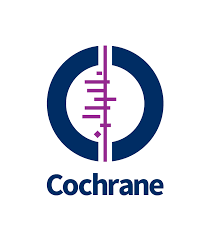 The Cochrane Collaboration is a citizen science network: anyone can join the volunteer effort to help bring healthcare evidence to people so they can make better healthcare decisions based on sound science. Take me to their leader! I want to do the same with my students. As our Institute’s Outreach and Promotion Officer I run our Institute podcast called Program rozszerzony where our faculty and invited guests talk about various aspects of English Studies (in Polish and English). 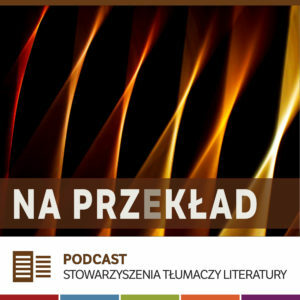 This is a Polish-language podcast on translation that I run for the Association of Literary Translators (STL). 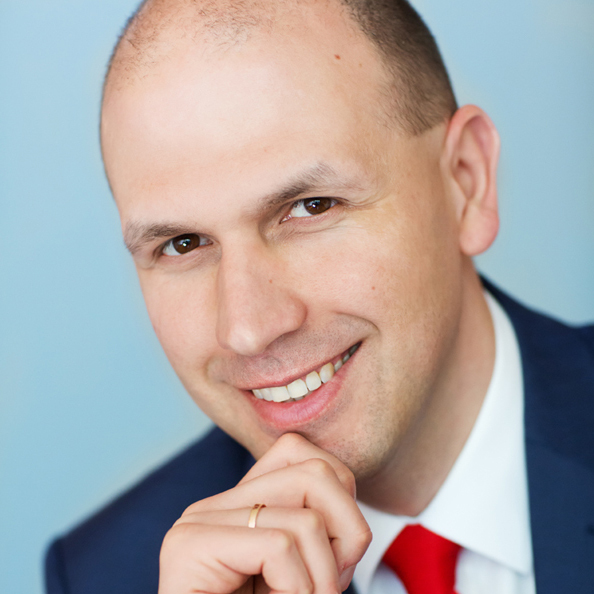 Miłe złego początki is a free e-book containing advice for novice literary translators (in Polish). I created it in collaboration with the Polish Literary Translators’ Association (STL). In the book, experienced translators explain how they got their first book translation contracts, and share advice with upcoming translators. With over fifty stories arranged in chronological order, the book is a trove of stories, first-hand experiences, tips on professional practice, and cautionary tales. Available for free on all good Internets! Find this free Creative Commons licensed book here.